Starting any business from scratch is no easy task. It requires a lot of capital, patience, and sleepless nights. But if you want an easy way to break into entrepreneurship, buying a franchise is just the thing. When you buy a franchise business, almost everything will be provided for you. A brand that people will recognize, the basic equipment needed to operate, and even training on how to properly handle the business. It’s really a no-brainer. If you want to get some ideas on the best franchise opportunities, read on for the easiest ones that anyone can enter. According to IBISWorld, the sandwich and sub store industry has been steadily growing since 2011 due to consumers’ increasing confidence in spending. While convenience is the top appealing factor of sandwich shops, consumers increasing awareness of the health risks of a high-fat diet is opening an opportunity to offer healthier alternatives. Opening a sandwich shop on your own involves a lot of trial and error before you perfect your menu, customer service, and marketing attack. But with a turnkey franchising solution, you’ll bypass all that and start offering exceptional food and service right away. The travel industry contributed over 7.6 trillion U.S. dollars in 2016 to the global economy and is seen to grow even bigger. International tourist arrival is predicted to reach 1.8 billion by 2030. There are a lot of franchises that offer you a chance to be a home-based travel agent complete with training and coaching programs, sales and marketing support, and innovative tools that help you stay ahead of the game. You don’t need to be an expert in the tourism and hospitality industry. You just have to be willing to learn. According to Hexa Research, by 2025, the U.S. coffee franchise market is expected to reach $13.96 billion. There is a lot of room for growth here, and you don’t need to be a coffee expert to start a coffee shop. 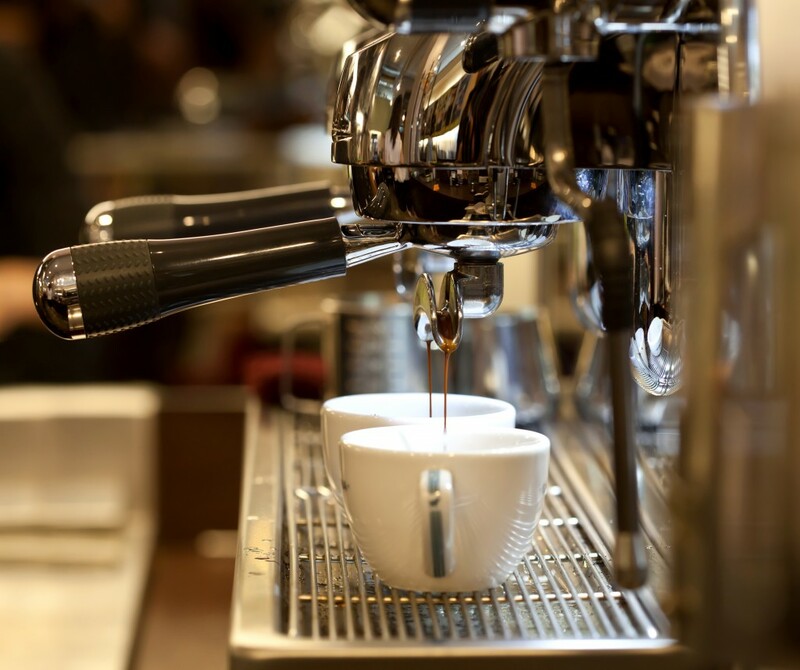 When you buy a coffee shop franchise, you’ll get training on how to hire the best baristas. Some franchise opportunities even handle the hiring for you. You’ll also be taught about consumer expectations of coffee shops. More and more millenials are expecting great ambiance with great coffee, free Wi-Fi, and Instagrammable shops. Laundromat is one of the most laid back businesses to own. In fact, many Laundromat owners run their business part-time. You don’t really have to do anything else than make sure your machines are working, and there’s enough supply for everyone. The rest is up to the customers themselves. The minimal time, labor, and inventory make the Laundromat business very attractive to many. These four franchising opportunities are very simple to operate that you don’t need any intensive training to succeed. Franchising makes owning a profitable brand a ton of times easier for anybody. It’s best to go for turnkey franchising solutions so that you can start earning and living your dream life right away.